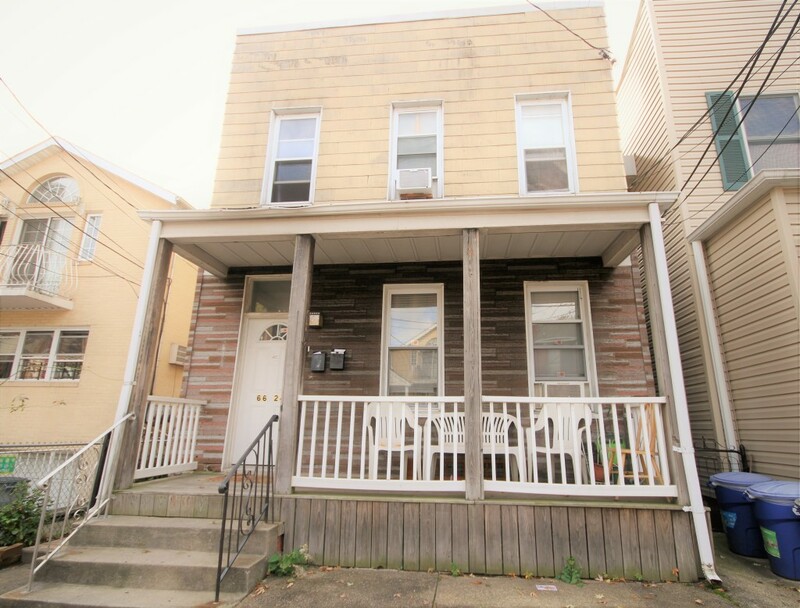 Property Description: Detached 2-Family Home In A Great Maspeth Location. Featuring A 3 Bedroom Over 2 Bedroom Layout Plus A Full Basement. Close To Shopping, Transportation (Q18 On The Corner) And Schools (Ps 229 And Is 73).